Cozy Chicks: My Favorite Fall Supper--Soup and Pizza! My Favorite Fall Supper--Soup and Pizza! Let's start with the soup. This isn't the time to be counting calories, by the way. As a famous TV chef says, "Where's the butter?" This a great recipe for creamy tomato soup and everyone I know loves it. Here goes. One 46 oz bottle of tomato juice. Now add 3 tablespoons of sugar. You need the sugar because tomatoes tend to be acidic. You can even use a little more than 3 tablespoons of sugar if you wish. 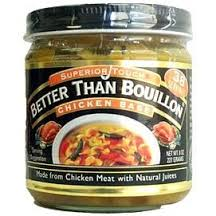 Next, add one or two tablespoons of chicken base (I use Better Than Bouillon Low Sodium Chicken base. You can find it in the soup aisle, it comes in a small jar). Add some pepper. Bring almost to a boil. Add 12 oz heavy cream. I have substituted Half and Half for the heavy cream and it was very good. Some people add half a cup of white wine or sherry at this point but you don't have to. Now add chopped parsley and basil to taste. 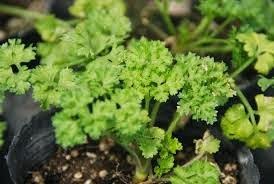 I use a lot of fresh parsley and basil because I like the taste. And voila! 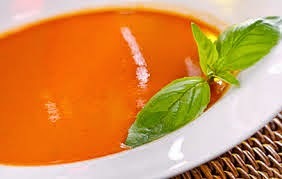 You have delicious home-made tomato soup that will serve 4-6 people. And now my favorite one-serving (yes, you can eat the whole thing!) pizza. 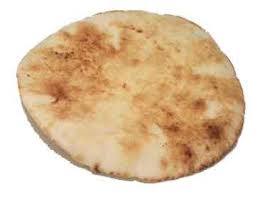 Start with a Pita Bread. I use "Joseph's Flax, Oat Bran and Whole Wheat Pita Bread," but there are several other brands. Choose something high-fiber if you can. Here's what I use for the topping. 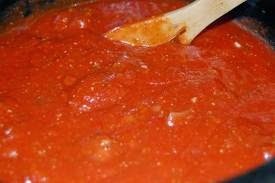 I start by spreading 1/4 cup of sauce on the pita--it can be spaghetti sauce, it can be tomato sauce, either home-made or from a jar, whatever strikes your fancy. 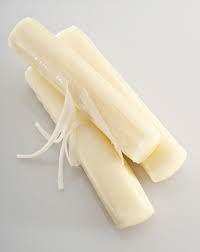 Now the toppings: I chop up one piece of light string cheese and one wedge of Laughing Cow Light Swiss cheese. I sprinkle this on top of the sauce. Obviously, if you have some other types of cheeses sitting in the fridge (like mozzarella) and you want to use them up, go with them. Then you can get creative. 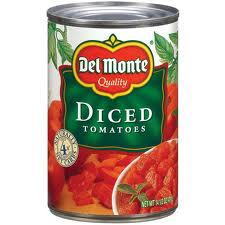 I usually add two tablespoons of chopped tomato and I often add sautéed red or green peppers and mushrooms. The toppings are up to you, add what you like. One of my friends adds "vegan pepperoni" and it's delish. If you have some roasted veggies left over from last night's dinner, add those. Next sprinkle a tiny amount of parmesan cheese on top. 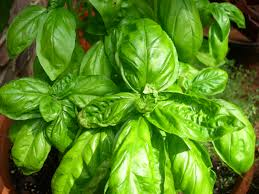 I always add fresh basil at this point because I love basil. (and I grow it indoors and outdoors, all year round). I hope you've enjoyed this look at my favorite Fall supper and will give the recipes a try. Happy cooking! Easy, quick, and very delicious looking! Thanks, Harbinger! Hope you try them. The oven should be set at 375, forgot to mention that. Oh yum, I will be making these recipes. I have been making pizza from scratch from the time I was about nine (no kidding, cooking was a big thing at our house. My aunt found a great recipe in the newspaper and we all learned to make it.) Sunday night is still usually pizza night. But the soup - should have gotten my grandmother's recipe when I had the chance. This sounds great. HI MJ, hope you like them! I figure it will get cold fairly soon in Canada (?) and pizza and soup are warm and comforting! Hi Grandma Cootie, hope you like it! The soup is really good...everyone likes it with crusty French bread and a salad. (or pizza :-) Thanks for stopping by. Oh, yum! It is a dreary, somewhat chilly day here, and your recipes sound great! I don't like tomato soup. Part of the maybe 5% is the world who doesn't. But I do like pizza and yours looks wonderful. I can almost smell it. Yum. Pizza is the perfect food and soup, well there's always room for soup! Thanks for sharing Mary. Hi Lisa, let me know what toppings you used and how it turns out. I never make it quite the same way, I try different cheeses, etc. I tried some fat-free cheese once that was not a success. It looked like rubber bands on top of the pizza. blech!! Hi Andrea, hope you like it, thanks for stopping by! Love the pita pizza idea! 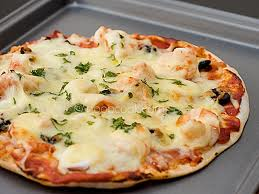 Now I am really hungry, got to try the pizza recipe. I never thought about using pita bread. I have been using pre made whole wheat pizza dough (Mama Mia's I think) and then everyone can have their own personal pizza. In my house nobody can ever decide on the same kind of pizza. So I set up a pizza bar and everyone makes what they want and then I pop them in the oven.